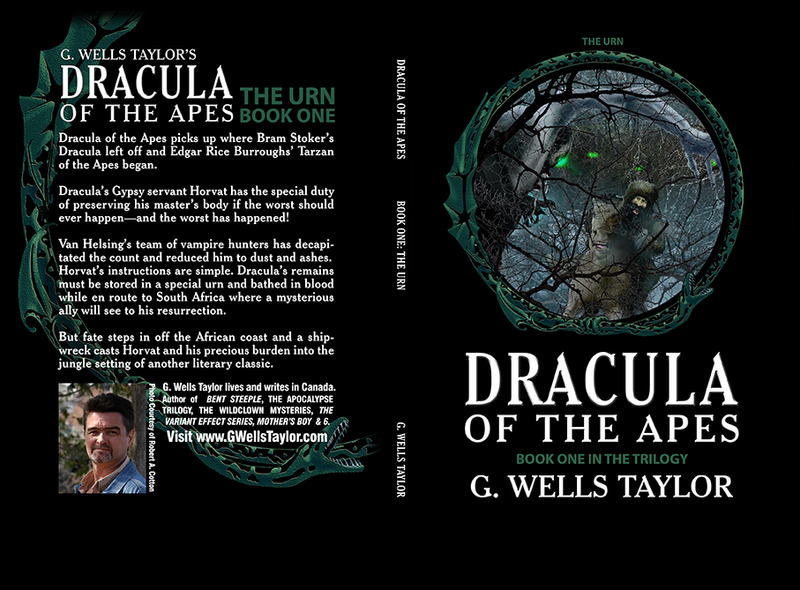 Dracula of the Apes picks up where Bram Stoker’s Dracula left off and Edgar Rice Burroughs’ Tarzan of the Apes began. 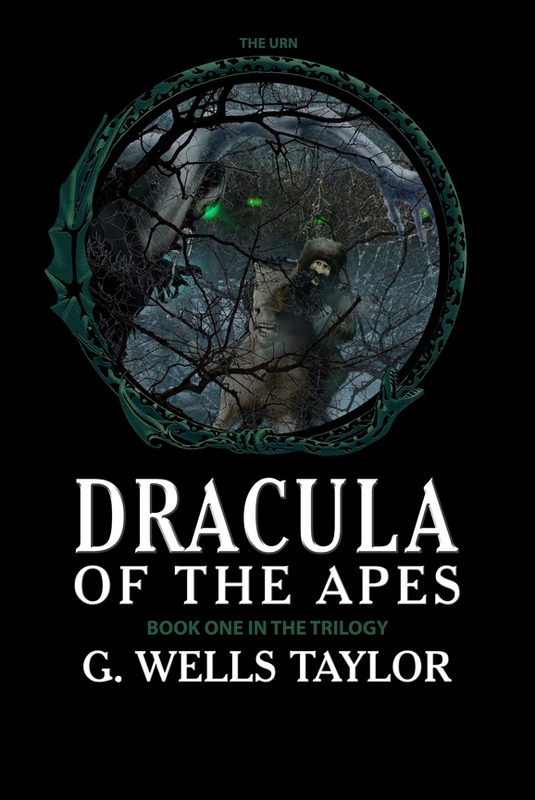 Dracula’s Gypsy servant Horvat has the special duty of preserving his master’s body if the worst should ever happen—and the worst has happened! 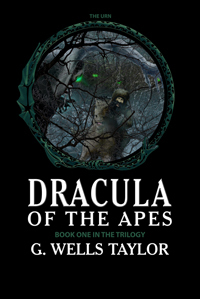 Van Helsing’s team of vampire hunters has decapitated the count and reduced him to dust and ashes. Horvat’s instructions are simple. 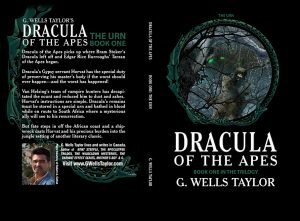 Dracula’s remains must be stored in a special urn and bathed in blood while en route to South Africa where a mysterious ally will see to his resurrection. 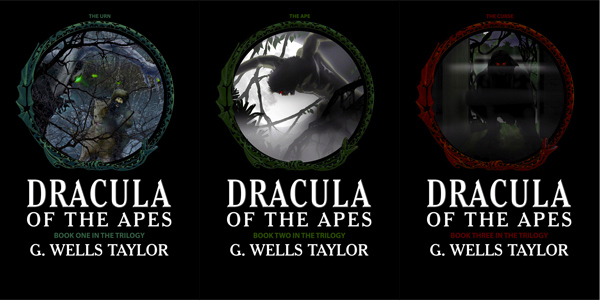 But fate steps in off the African coast and a shipwreck casts Horvat and his precious burden into the jungle setting of another literary classic. The following pages were designed for the original web site launched in 2001, but have been slowly retired with the advent of mobile browsing. Flash Player Required to View. © 2019 Welcome to GWellsTaylor.com.